MANHATTAN (CN) — America’s fifth largest bank must pay a $528 million penalty after admitting Thursday that its failure to file a suspicious-activity report on one of its customers was willful, and that it failed to address money-laundering threats. Though the bank restricted headcount and other compliance resources, it imposed hard caps on the number of transactions subject to AML review to create the appearance that the program was operating properly. 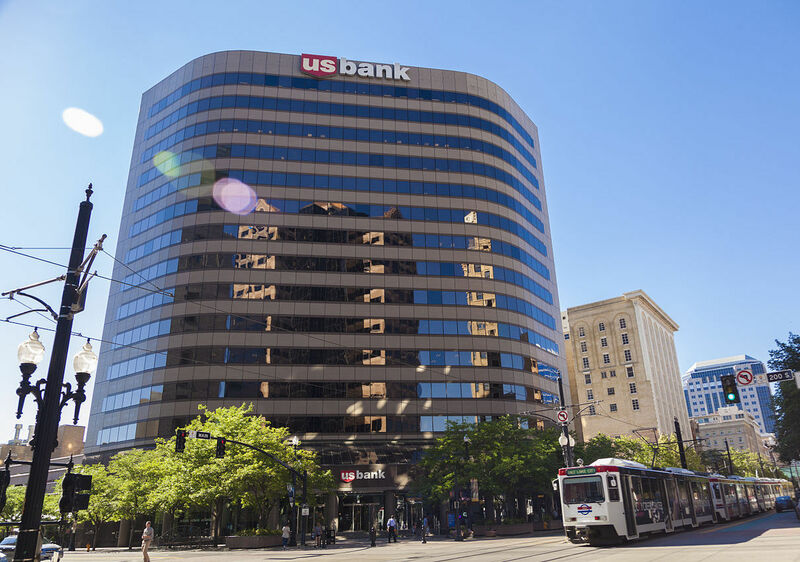 U.S. Bank stipulated to the charges against it as part of a deferred prosecution agreement filed against it in New York by the U.S. Justice Department. The agreement says the bank failed to maintain adequate controls for the anti-money laundering program from 2009 until 2014. It capped the number of alerts generated by its monitoring system and concealed them from the bank’s primary regulator. Because it didn’t have the staff to complete the work, the bank tested only a limited amount of transactions that fell outside of the threshold. The government found the bank should have been sending suspicious activity reports to regulators between 25 percent and 80 percent of transactions. Prosecutors also say one bank employee deliberately excluded references to resource limitations from the minutes of an internal bank meeting for fear that the Office of the Comptroller of the Currency, which regulated the practice, would disapprove of the bank’s practices. U.S. Bank President and CEO Andy Cecere said they have taken responsibility for past deficiencies in the anti-money laundering program. He said they have worked to improve and strengthen the program’s controls, processes and staff. “U.S. Bank embraces the highest standards of integrity, risk management and compliance and remains committed to improving our controls and processes across the enterprise to protect all of our stakeholders,” he added. As for the missing suspicious-activity report, the government said U.S. Bank failed to timely report the banking activities of longtime customer Scott Tucker from October 2011 through November 2013, despite being on notice that Tucker had been using the bank to launder proceeds from an illegal and fraudulent payday-lending scheme using a series of sham bank accounts opened under the name of companies nominally owned by various Native American tribes. The government said that from 2008 through 2012, Tucker’s companies extended approximately 5 million loans to customers across the country, while generating more than $2 billion in revenues and hundreds of millions of dollars in profits. Based on its findings, the bank closed the accounts in the names of the tribal companies but failed to file a suspicious activity report with regulators. The bank also left open Tucker’s nontribal accounts and opened new ones, allowing more than $176 million more from his illegal payday business to flow into the bank. Prosecutors say the bank did not file a suspicious-activity report regarding Tucker until served with a subpoena in November 2013, despite learning in April 2012 of a Federal Trade Commission lawsuit against Tucker and the tribal companies. Tucker was convicted last year New York of various offenses arising from his payday-lending scheme. Prosecutors say the amounts forfeited by the bank should be distributed to victims of Tucker’s scheme through the ongoing remission process.